We offer you worry-free travel from home to your destination and back again! To and from airports, hotels and the cruise ship - we're with you every step of the way! Cruising through the Panama Canal is a great way to see the wonders of the Atlantic and Pacific Oceans while taking in one of the most impressive engineering feats in the entire world. Experience the trip through the locks of the Canal firsthand - a breathtaking moment you will tell family and friends about for years to come. This cruise offers great ports of call, prepaid gratuities and a complimentary beverage package (other choices available). 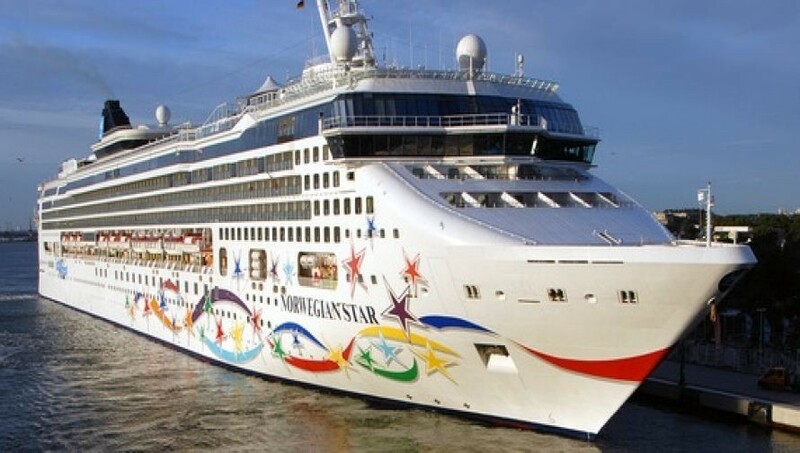 For a winter vacation filled with unforgettable memories, sail with us aboard the Norwegian Cruise Line 'Star'! Departure times decided closer to departure.